Our planet in a new light. 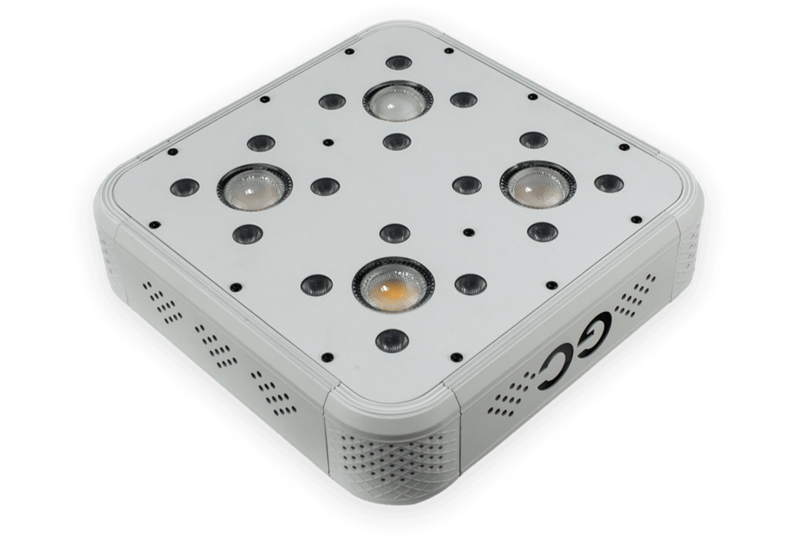 Let your plants grow smarter with Greenception innovative LED technology. All in the right light. No matter for which plants and for which applications: Greenception always has the right LED solution for you. 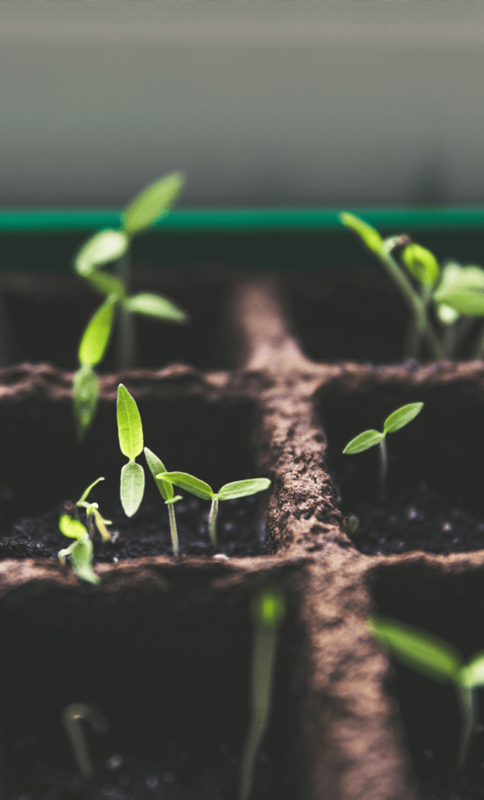 Optimum growth results in a small space – and in a particularly economical way: With our compact LED lamps, we support home gardeners in the perfect growing of their plants. 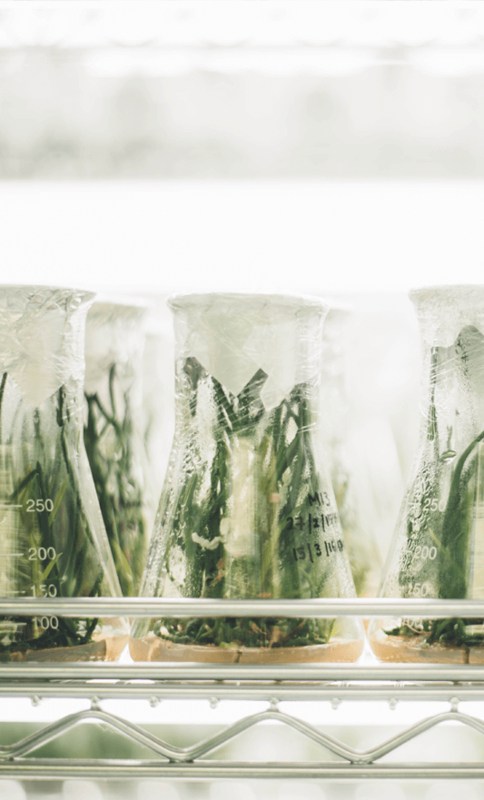 The cultivation of cannabis for medicinal purposes is being legalised by the State in more and more countries all over the globe. Greenception offers grow lights that can be used indoors. 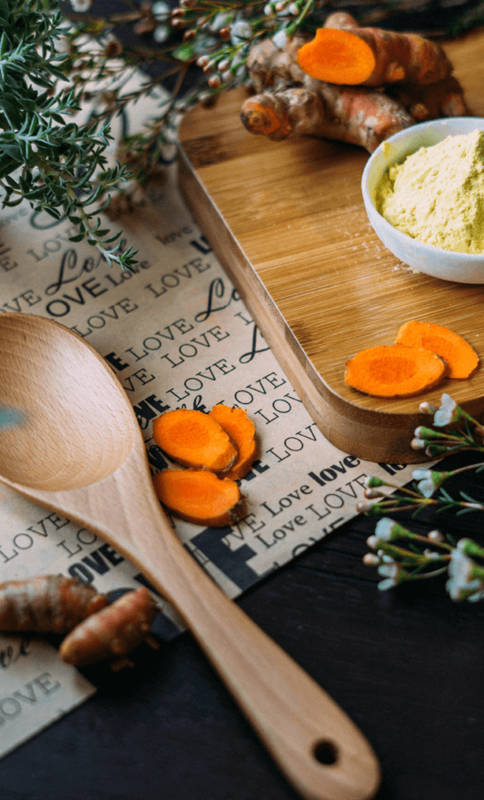 Cook more consciously and enjoy it: Greenception LEDs guarantee the optimum growth of spice plants, herbs or home grown vegetables. Guaranteed pesticide free and with the best taste. 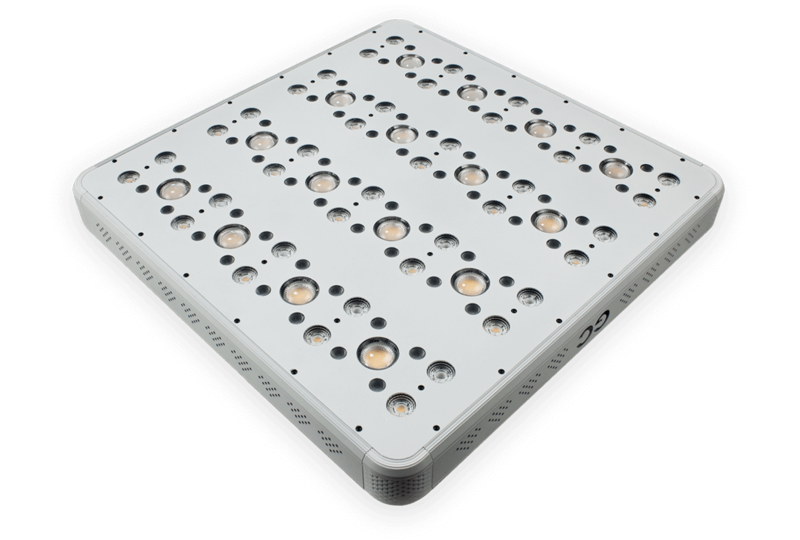 Innovative cultivation by means of Vertical farming: The compact LEDs with optimum thermal management are ideal for the space saving cultivation of lettuce and young plants. For valid results, research and science place particularly high demands on LEDs. Greenception fulfils these expectations with high quality grow lights that meet the highest demands with their precision and technology. 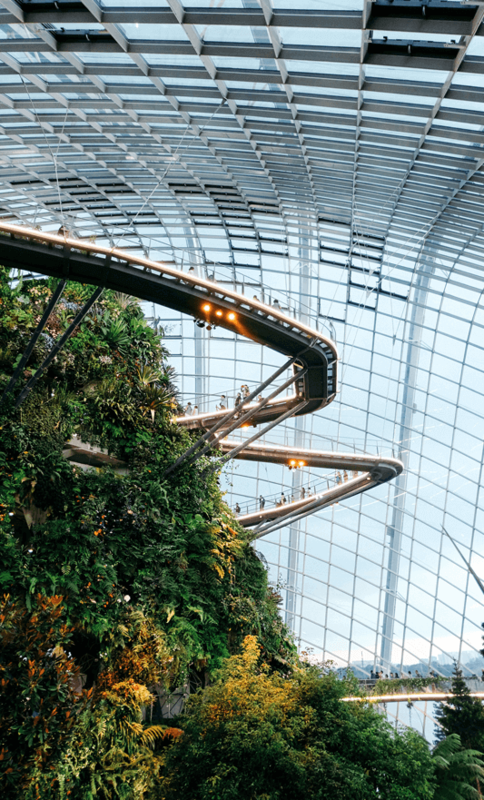 All round talent LEDs are required for use in green and glass houses. Greenception offers variable solutions that provide optimum results even when mounting the lamps at the usual height. 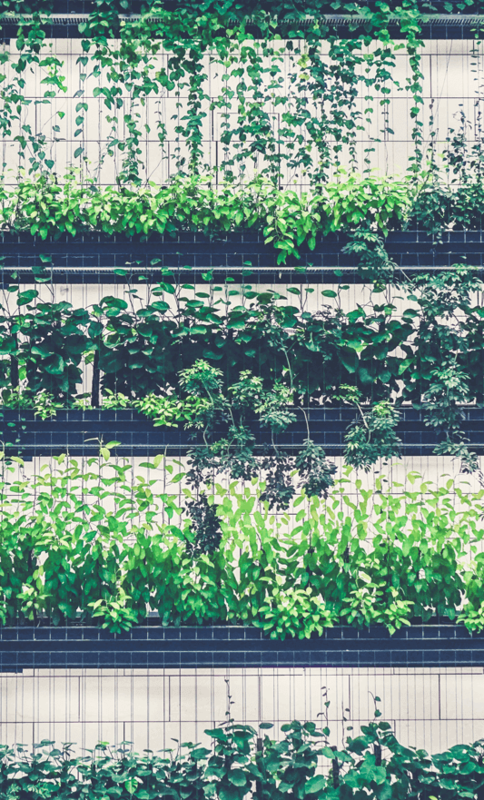 The greening of interiors by green walls provides visual highlights and also significantly improves the indoor climate. The warm white colour of our grow lights creates not only ideal conditions for the plants, but also pleasant light for interiors. Exotic plants like palm trees or perennials are a highlight in any entrance hall or staircase. 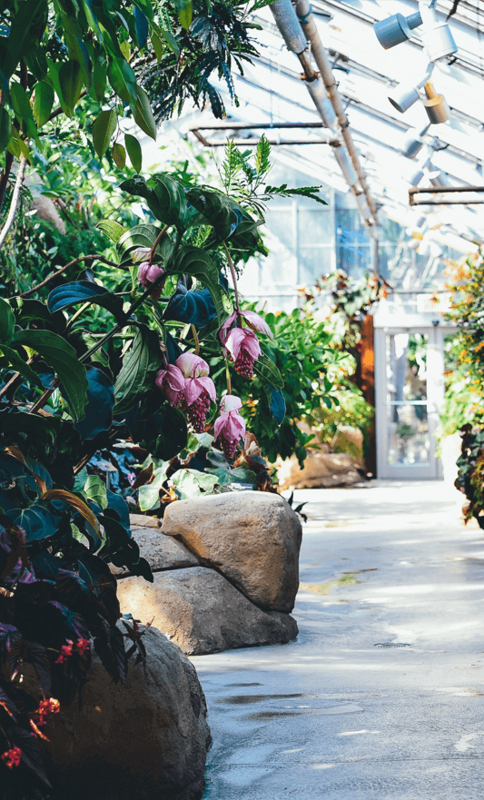 Grow lights by Greenception guarantee the ideal growth light for these demanding exotic plants, without sacrificing the comfort of the interior. A pleasant atmosphere is crucial for the length of stay and shopping behaviour of customers. That is why Greenception grow lights are perfect for plant sales rooms in large nurseries or DIY stores. 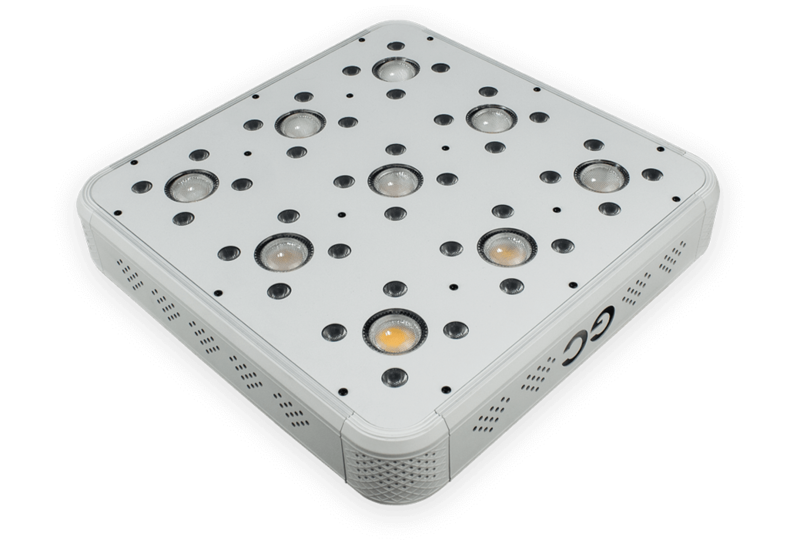 From the compact Mini to the large grow light for professional use, Greenception offers a whole variety of LED solutions. 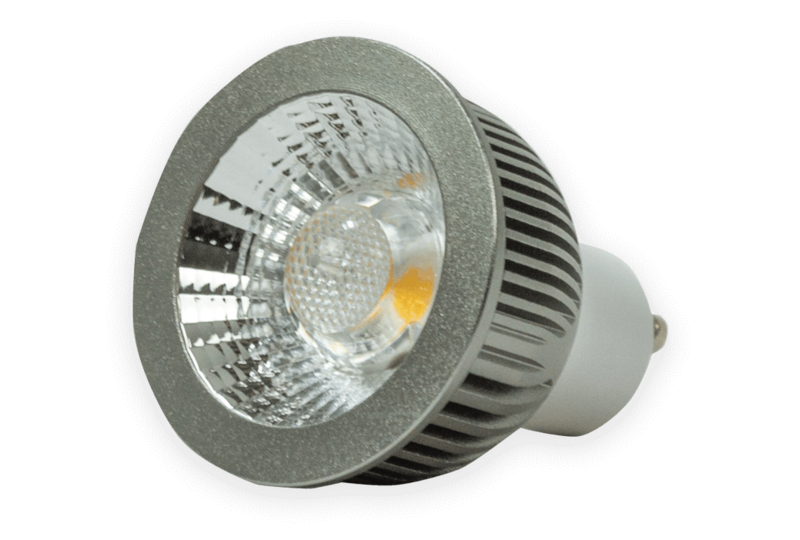 The all-round alternative for 250 watt sodium vapour lamps with significantly higher safety and less power consumption. The perfect alternative to 400 watt sodium vapour lamps with significantly higher safety and less power consumption. 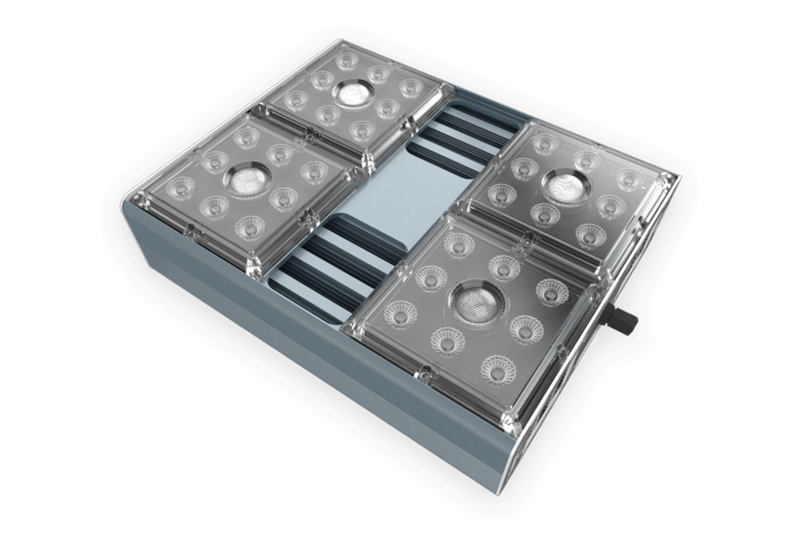 Our alternative to 600 watt sodium vapour lamps with significantly higher safety and lower power consumption. 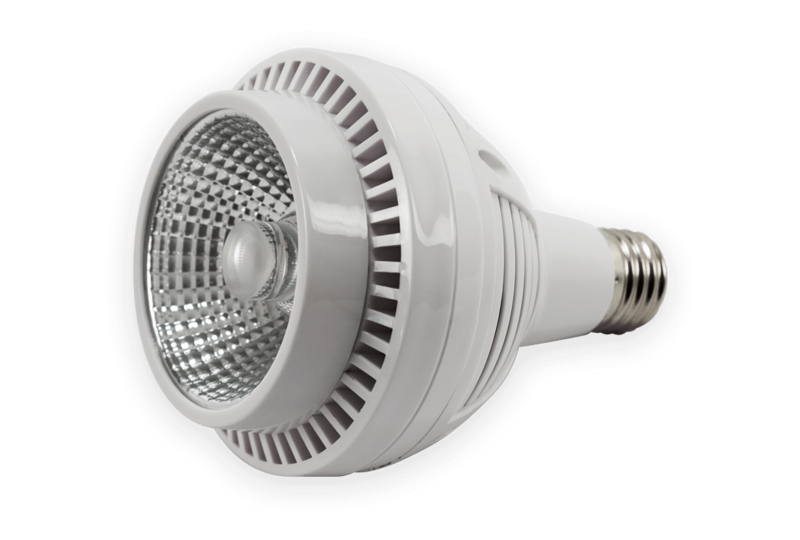 This model replaces 1000 watt sodium vapour lamps, offering significantly greater safety and lower power consumption. 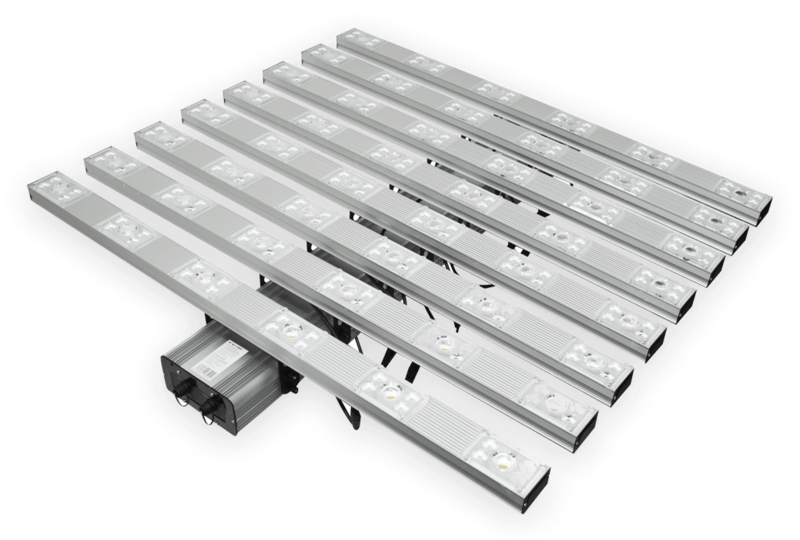 The professional grow light as an alternative to sodium vapour lamps. With individual light recipes for the targeted influencing of many growth parameters. 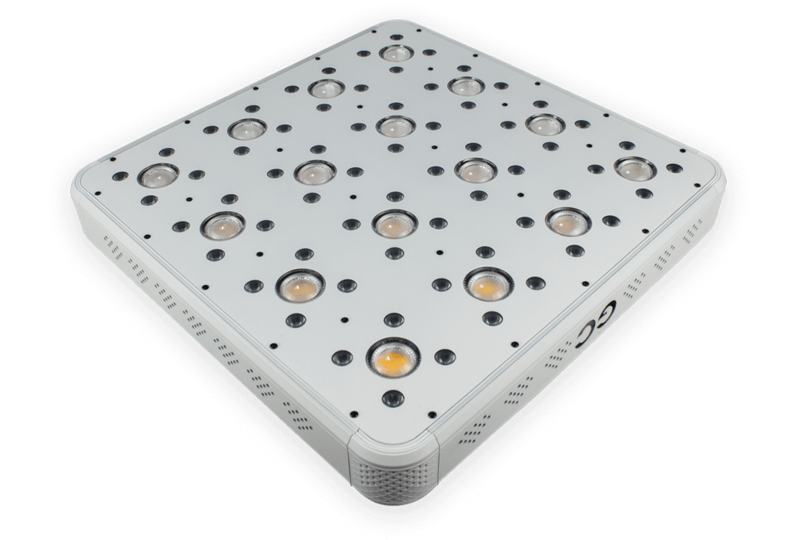 A professional grow light that replaces conventional sodium vapour lamps. 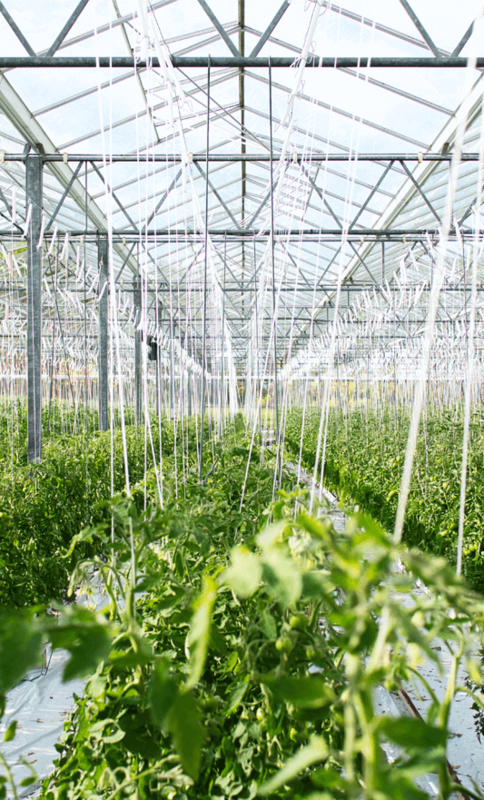 Individual light recipes allow the specific influencing of many growth parameters. 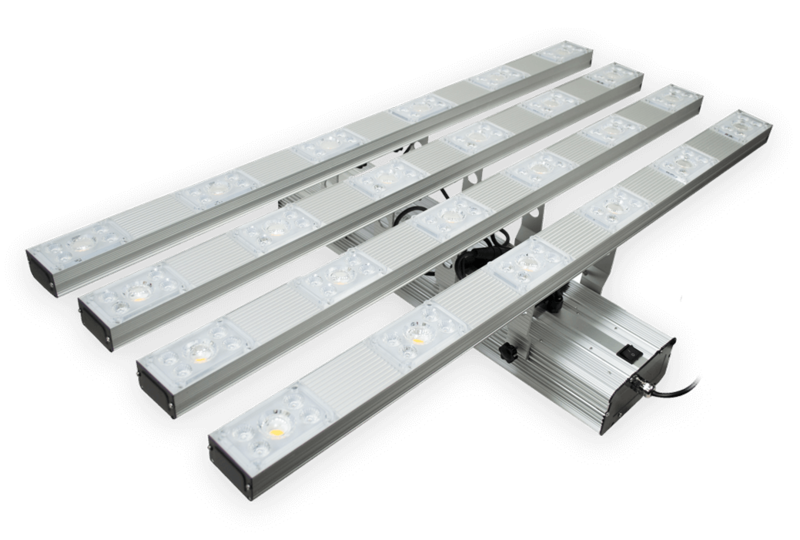 This professional grow light replaces conventional sodium vapour lamps. Individual light recipes allow the specific influencing of many growth parameters. 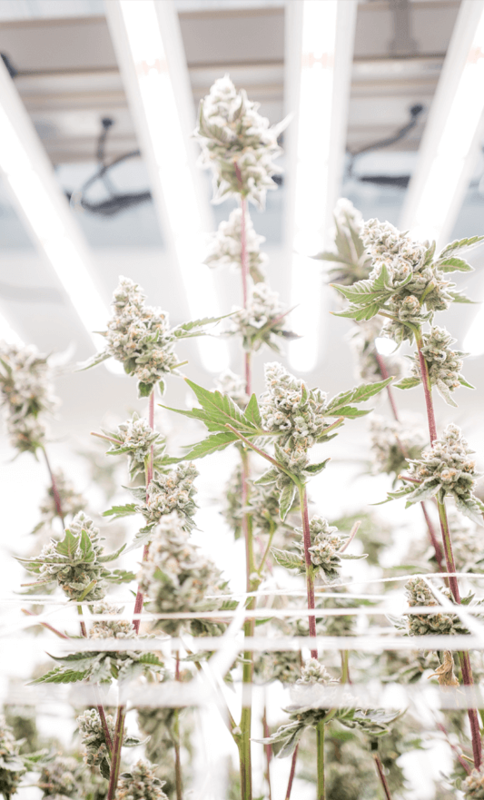 A grow light for professional applications: Fully controllable via an App for optimum control of the light spectrum for perfect growing results. 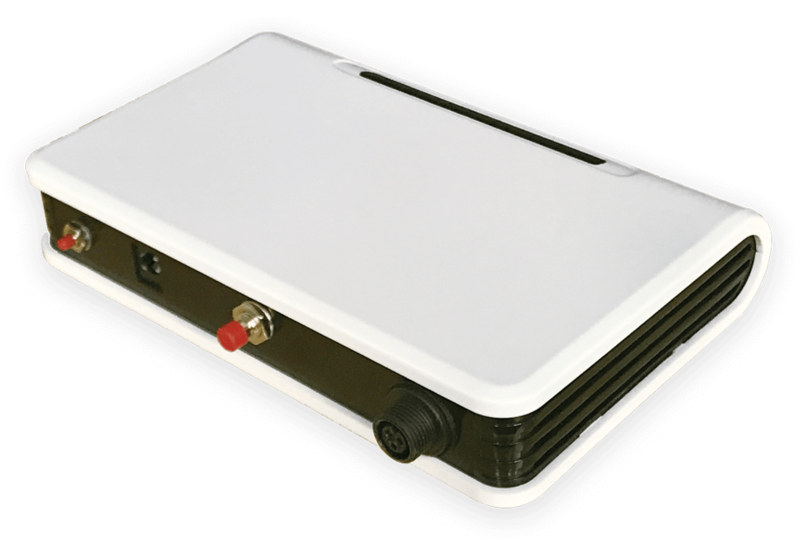 The GC-Signal is necessary for the control of GC-Bars and GC-WiFi. 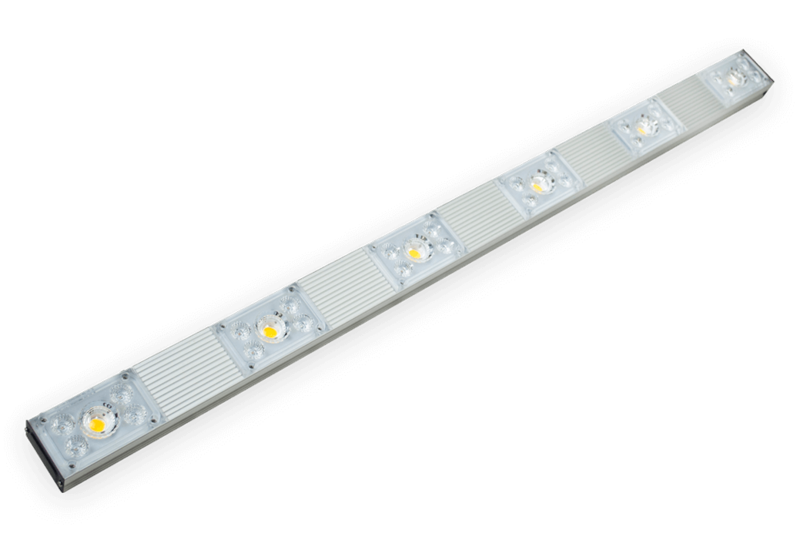 The slim alternative to sodium vapour lamps, perfect for interior greening in offices and sales rooms. The most compact and affordable LED lamp – perfect for ambitious beginners. 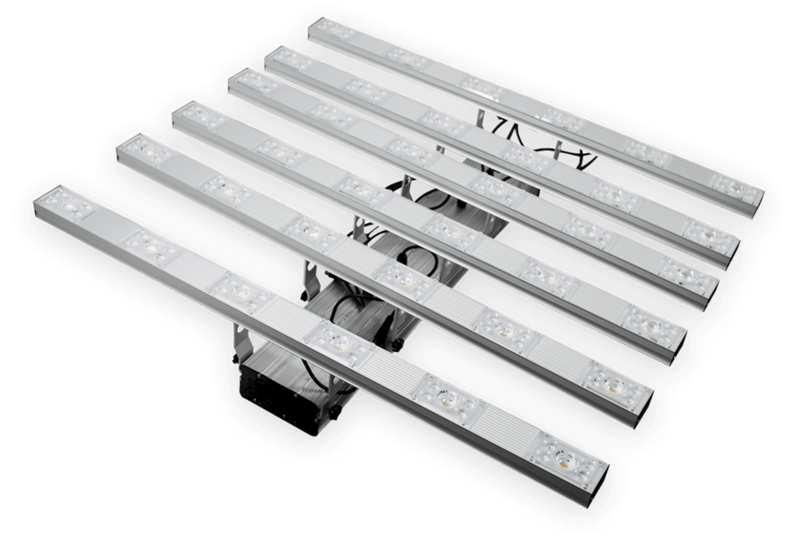 A compact grow light with all the advantages of LED technology – ideal for additional illumination and interiors. Any questions, requests or suggestions? Just contact us here and we will get in touch with you. 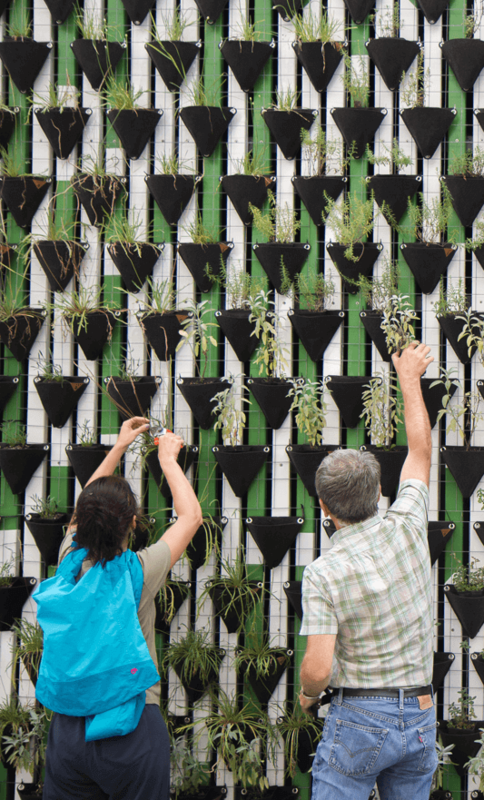 Growing plants smarter – that was our vision. And with our innovative LED solutions, that vision has become a reality. With this we have taken the first step towards a society that is just as smart. Come with us.